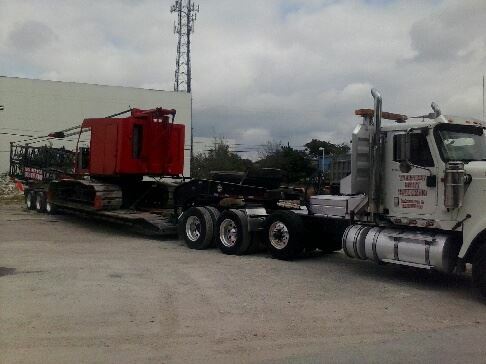 Whether it is handling a complex load project or hauling a single load, WestWay has you covered. 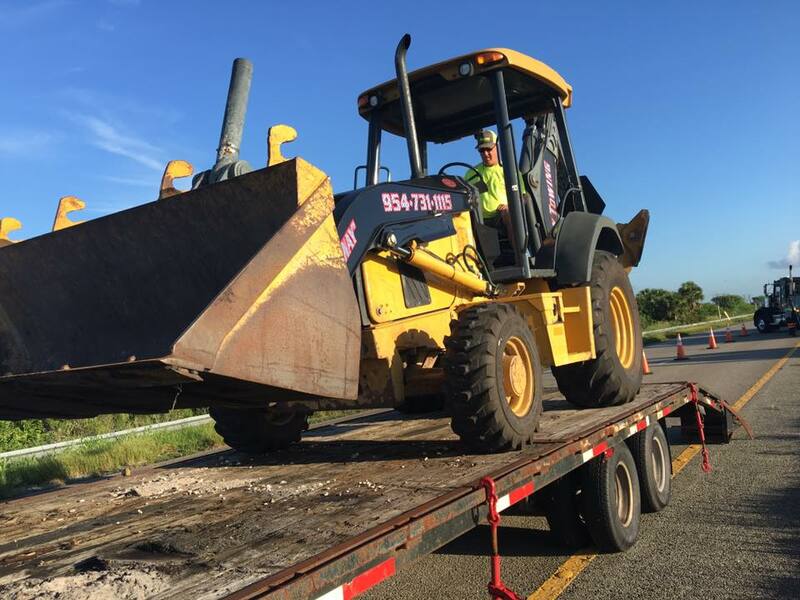 WestWay is a recognized leader in Florida for heavy hauling and we have the experience, equipment, and capacity to meet all your transport needs. 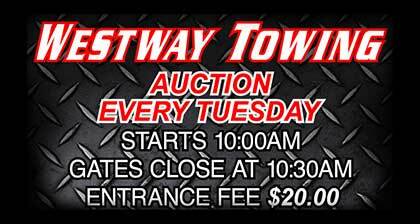 The normal issues of finding capacity, controlling costs, visibility into events, and speed to market are all solved by WestWay Towing. 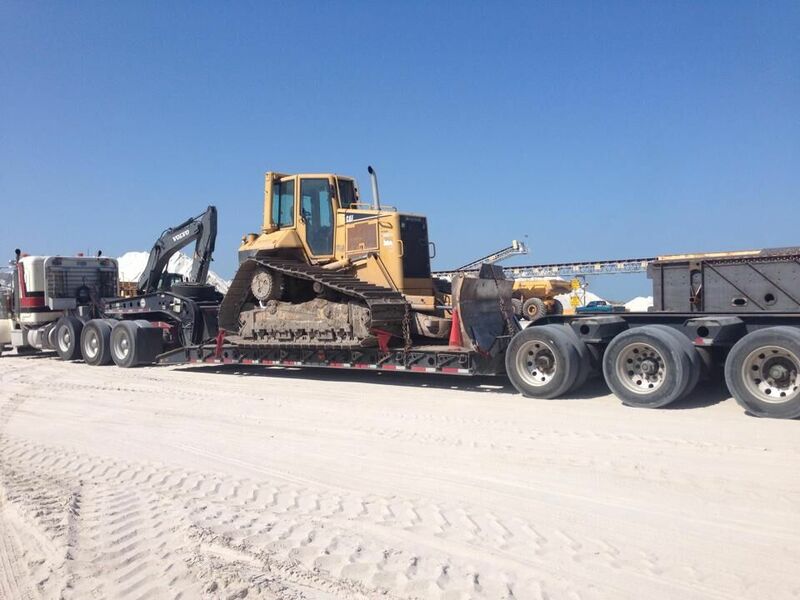 We will work with you and provide you efficient, professional, and accurate estimates for all your needs. 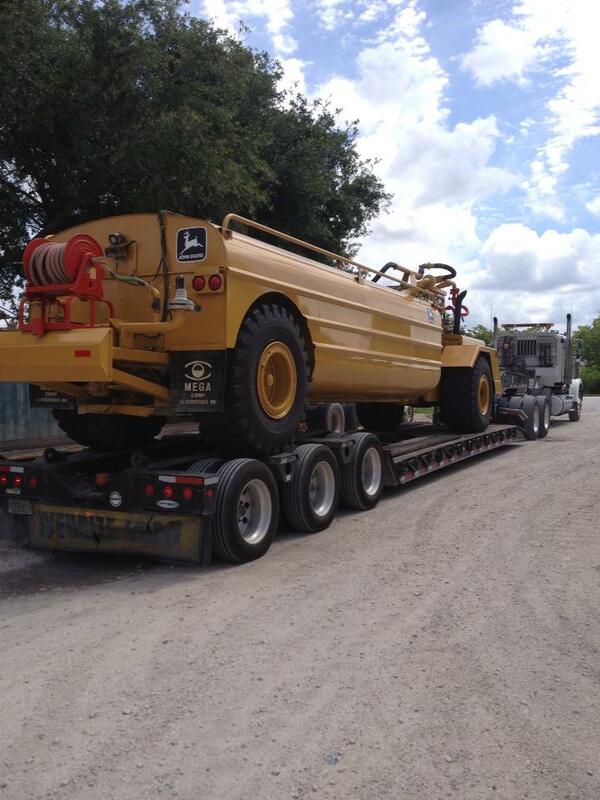 We have transported thousands of pieces of equipment throughout Florida and the Southeast. 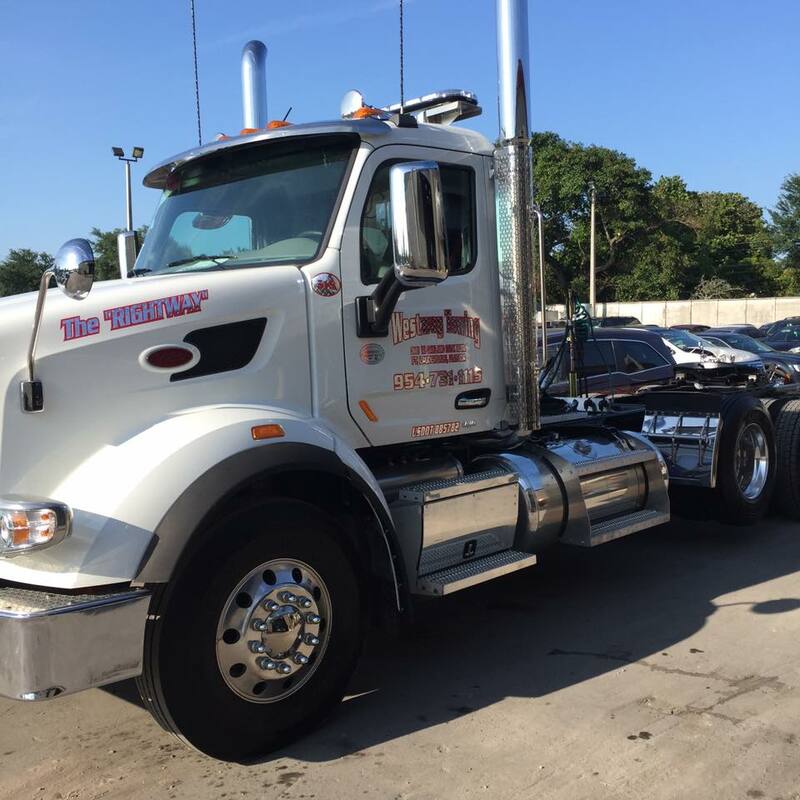 No matter the need, WestWay has the experience and drive to get your transport accomplished.